Ontario Knife Company's series of machetes is one of the most venerable and storied product lines in the company's 125 year old history. 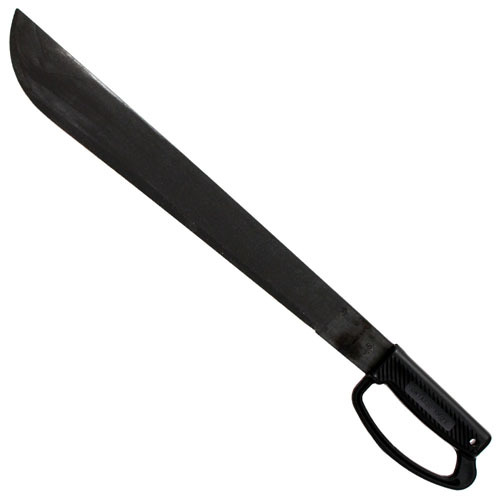 OKC has manufactured the 1-18 Military Machete under U.S.A. Government Specifications for over 70 years and that same high quality is found in all of our machete products. OKC's all feature rugged carbon steel blades with a zinc-phosphate finish and molded plastic handles.